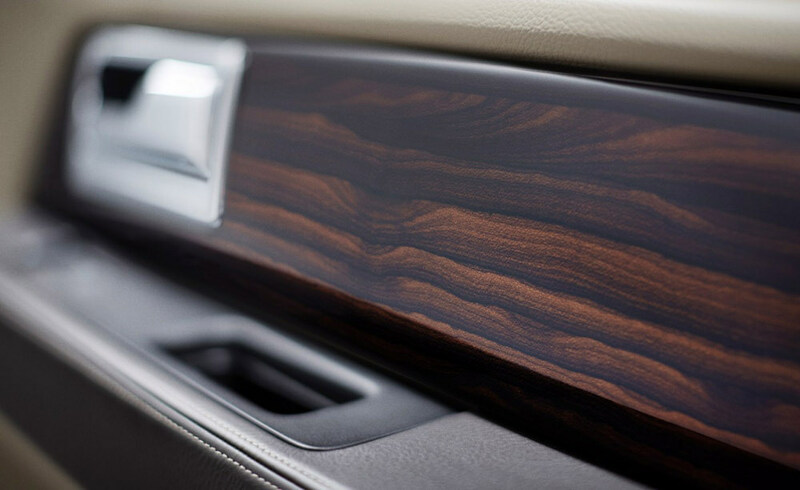 The 2015 Lincoln Navigator’s interior will take wood trim to an entirely new level of luxury with ziricote wood, an exotic hardwood found in South America, southern Europe, and northern Africa. The Lincoln Navigator will be the first vehicle to feature this wood that is normally found in yachts, fine furniture, and premium acoustic guitars. The ziricote wood will accent the door panels, center console, instrument panel, and steering wheel on the Reserve Package. Absolutely no stains or dyes are used, and the wood is not altered in any way except for a thin protective coat in an effort to preserve its natural beauty. “You will see a family resemblance from vehicle to vehicle, but because this is a natural product, no two Navigators with the Reserve Package will look exactly the same,” said Barb Whalen, a color and material design manager in a recent news release. Lincoln recognizes that luxury customers pay close attention to design, and even better – customized design. Every detail is important, down to the way the wood is cut. Whalen also notes that ziricote wood is a natural fit for the 2015 Navigator, as the color of the wood perfectly complements the coffee and Dune interior colors of the Reserve Package, and the natural lines of the wood are harmonious with the lines of the interior. 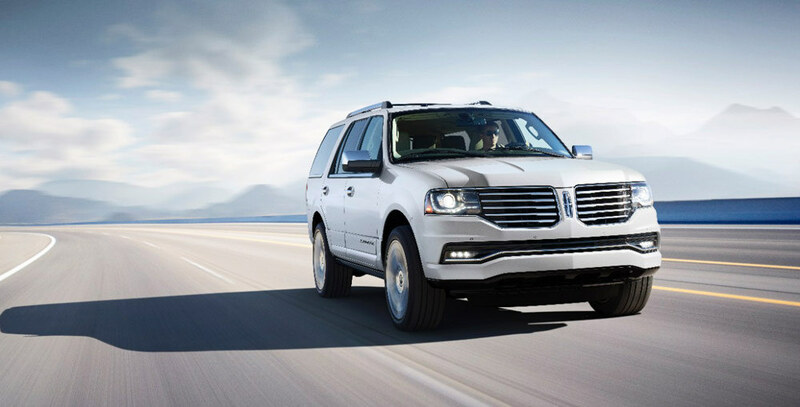 You’ll be able to see the 2015 Lincoln Navigator’s interior for yourself when the 2015 models make their way to showrooms this fall. Nick Nicholas Ford Lincoln is proud to serve the Crystal River, Florida area and surrounding areas. 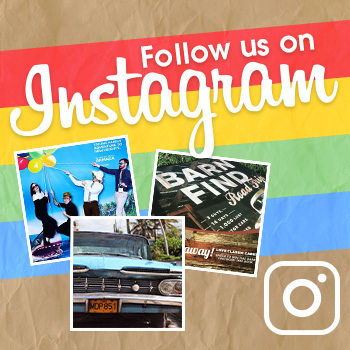 We provide great new and used Ford and Lincoln cars, trucks, and SUVs, as well as excellent service and genuine Ford Motor Company and Motorcraft parts. At Nick Nicholas Ford Lincoln, we’re committed to giving you the best car buying experience as possible.